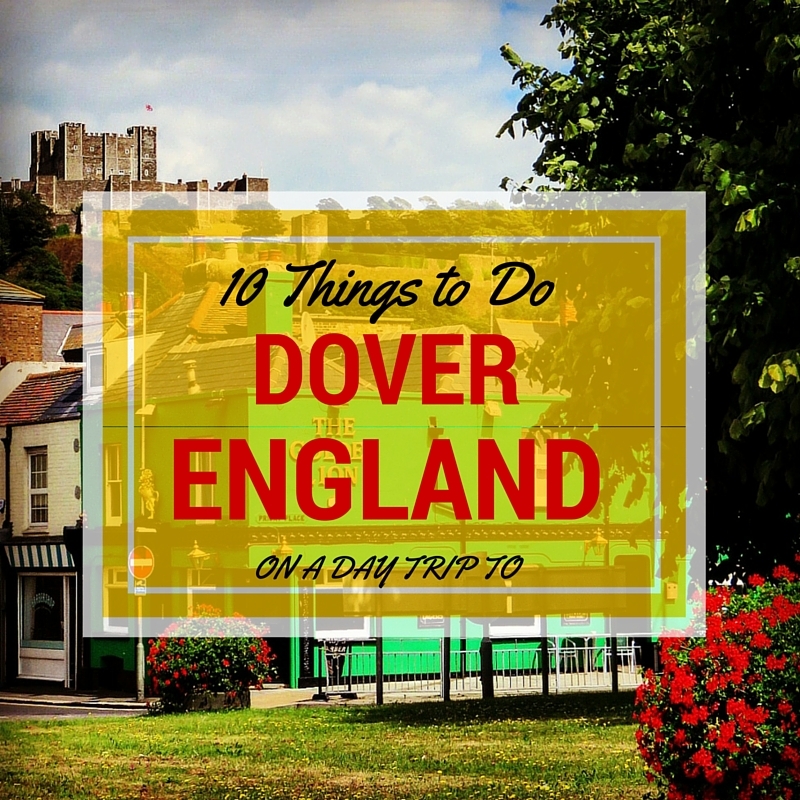 Dover, at the southern tip of England in Kent is easily accessible on a weekend with a home base in Canterbury. A quick, 30 minute train ride will whisk you to the coast. 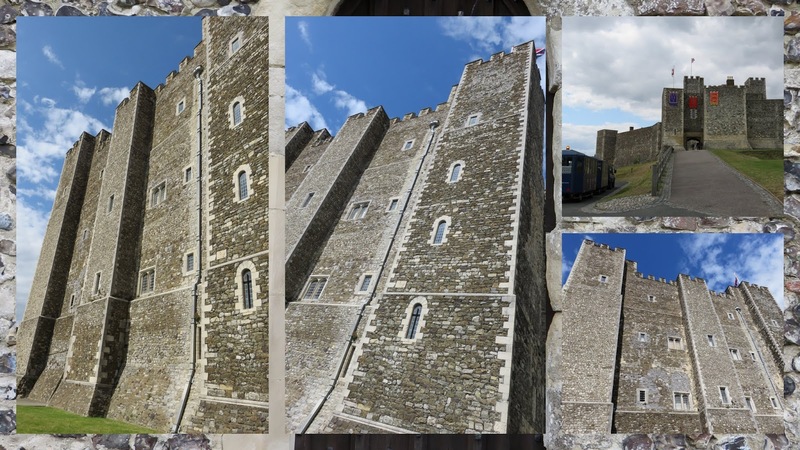 Given the rich history in Dover from Medieval times to World War II, we couldn't resist including Dover in our Canterbury weekend itinerary. Here are ten ideas of things to do on a short trip to the area. The train pulls into the station right in the center of town. We could see Dover Castle in the distance up the hill. Get a bit of exercise hiking up the hill to the castle and enjoy sweeping views along the way. 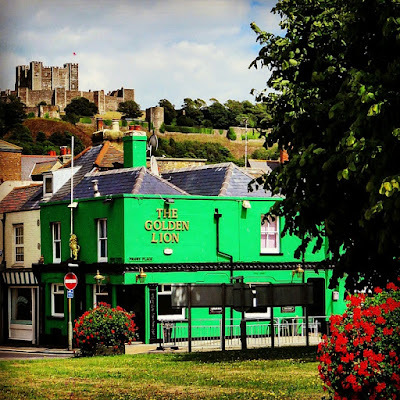 On our way to Dover Castle, we were in need of caffeine to power our walk up the hill. 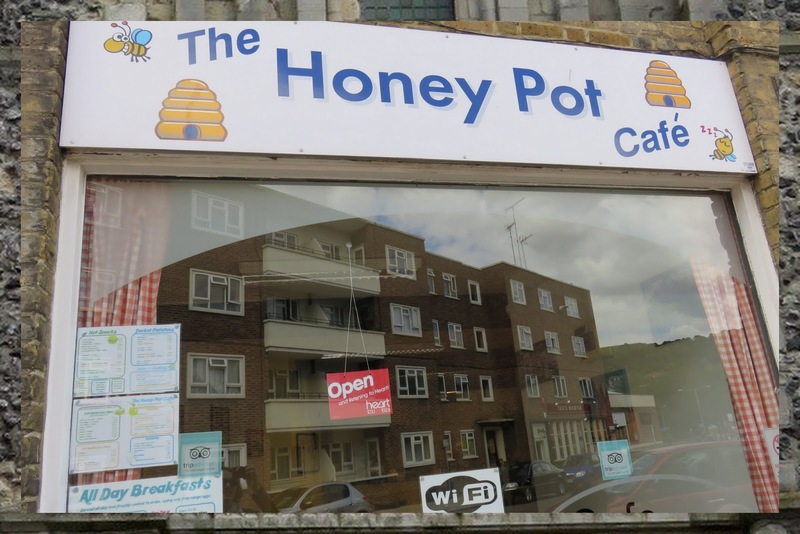 We stumbled upon The Honey Pot Cafe, an unassuming little place in the heart of Dover town. The coffee was tasty and the place is run by a chatty older gentleman. We spent a few minutes there talking about how we live in Ireland and he regaled us with stories from his trip to the Emerald Isle 20 years previously. Dover is the closest point in the UK to France. It's possible to look out across the English Channel and see France in the distance on a clear day. 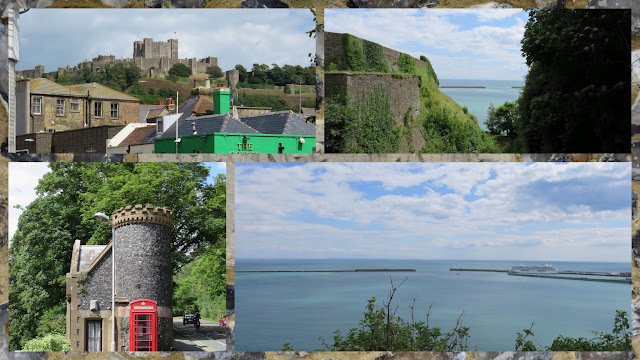 Given Dover's position at the narrowest point in the English Channel, we could only imagine the tension here during World War II as troops readied to deploy for occupied France. Imposing guns still stand overlooking the channel frozen in time trained on an enemy that fortunately no longer exists. We walked into the shadow of an impressive Norman castle. Even back in 1066, rumor had it that Dover Castle was an impenetrable fortress. At the time, William the Conquerer found that reality did not quite live up to the legend and the occupants surrendered unconditionally. It was only 200 years later in the 13th century that the castle took on its current imposing dimensions. 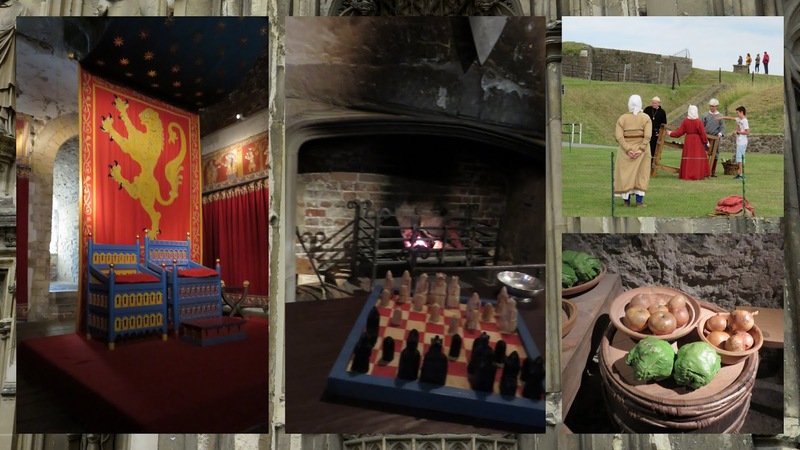 Dover Castle was decorated inside and out to reflect what the inhabitants may have experienced during Medieval times. We were even able to take a seat on the throne in the center of the castle. Actors in period costume were found teaching kids how to operate a small catapult. 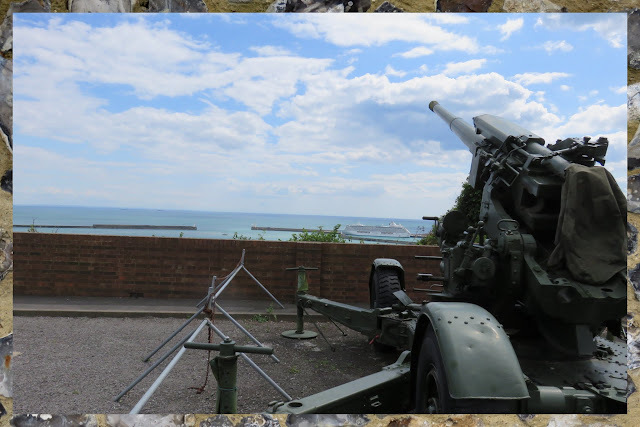 We climbed to the top of the fortifications and enjoyed sweeping views of the grounds, the English Channel and France beyond. We popped into a chapel on the grounds of Dover Castle. 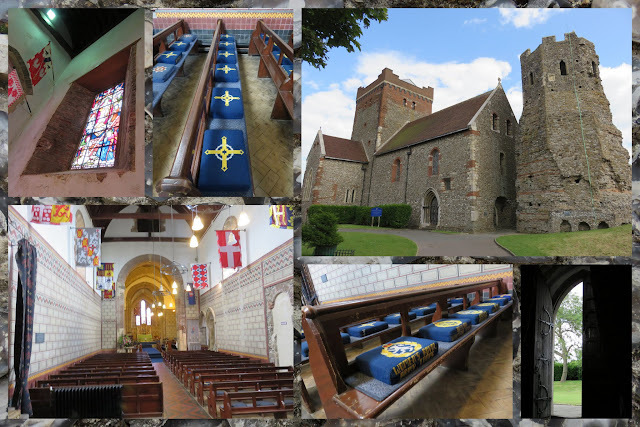 The interior was modest but what impressed me the most was the exquisite embroidered cushions put in place to make the services here just a bit more bearable. 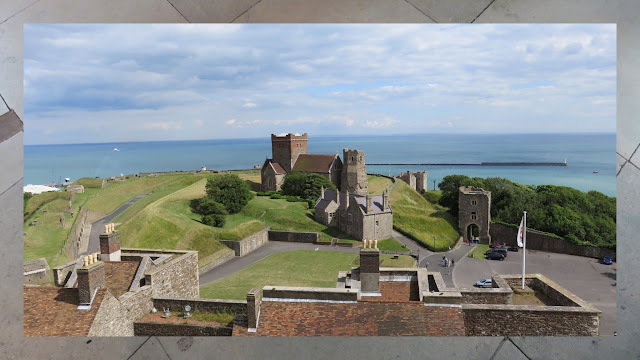 After completing our tour of Dover Castle, we began our descent down the hill into town. 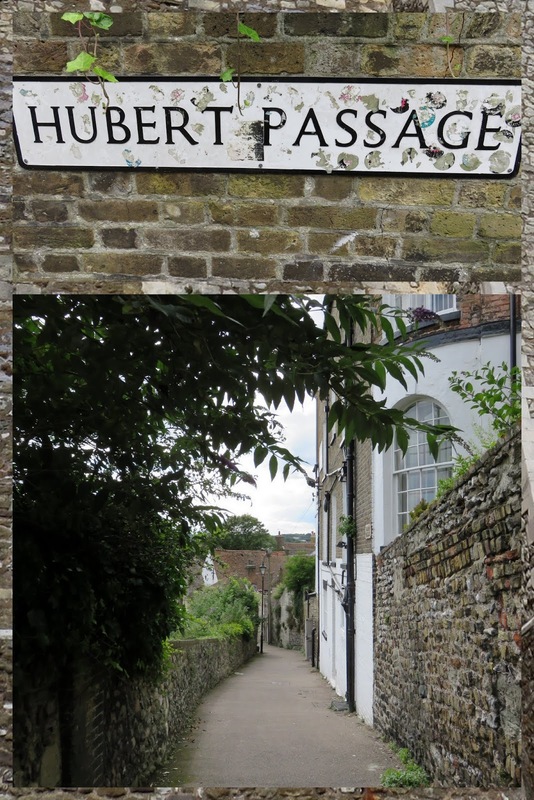 About two thirds of the way down, we saw a sign for Hubert Passage. I'm always a fan of taking the road less traveled so we took a detour down a lovely quiet path. 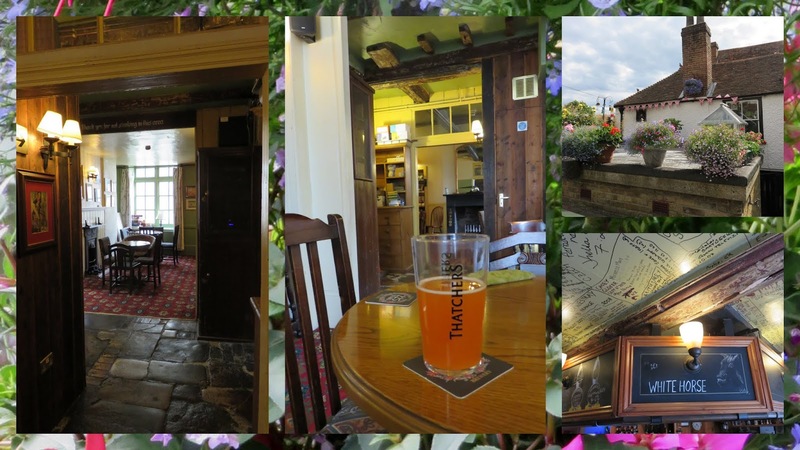 We were rewarded for taking the detour when we stumbled upon the White Horse, a traditional English pub. The sun was shining so we sat on the swing in the back garden for a while supping on a pint of real English Ale. When we started to fear sunburn, we made our way inside for a quick game of Connect 4 (there were a variety of board games available) before making our way to the train station for our return trip to Canterbury. Dover is certainly an iconic destination. 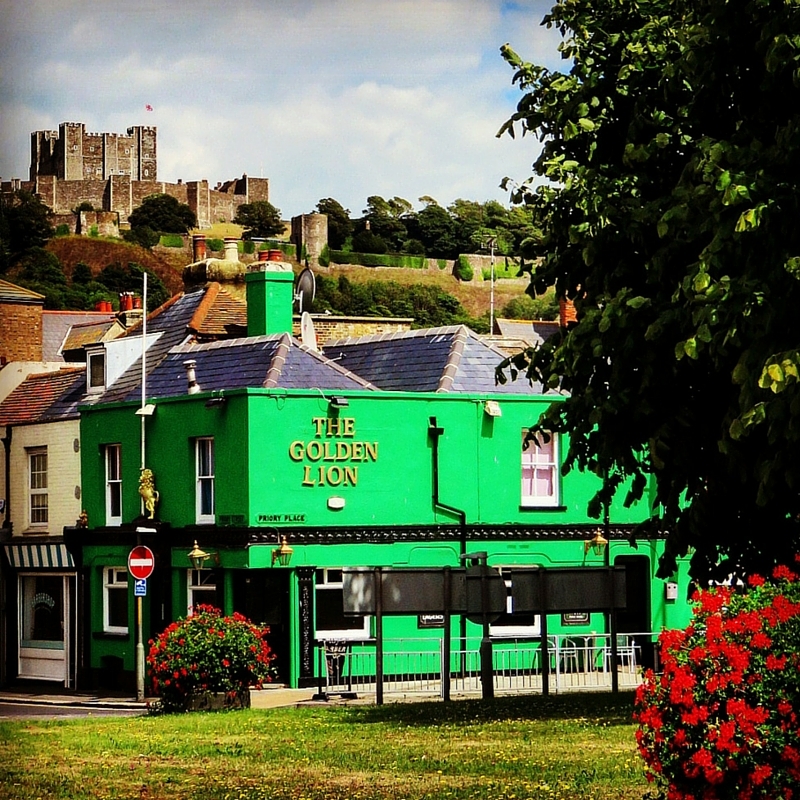 Are there other day trips from Canterbury that you'd recommend? Mamma Prada has some great suggestions for traveling in Kent that you could consider, particularly if you're bringing your family along. 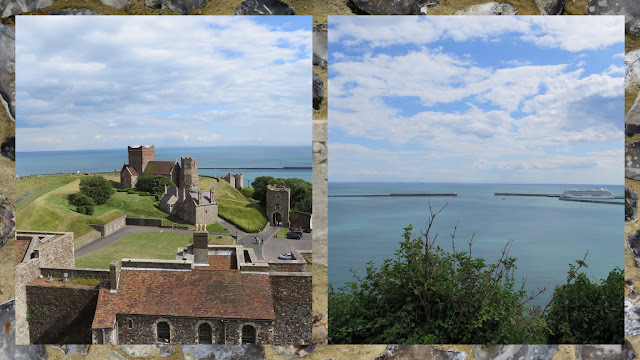 Highlights of a Day Trip to Dover from Canterbury, England.